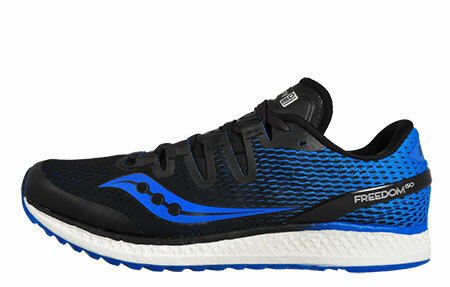 Rise above the competition with speed and support in the Saucony Freedom ISO men’s running shoe. 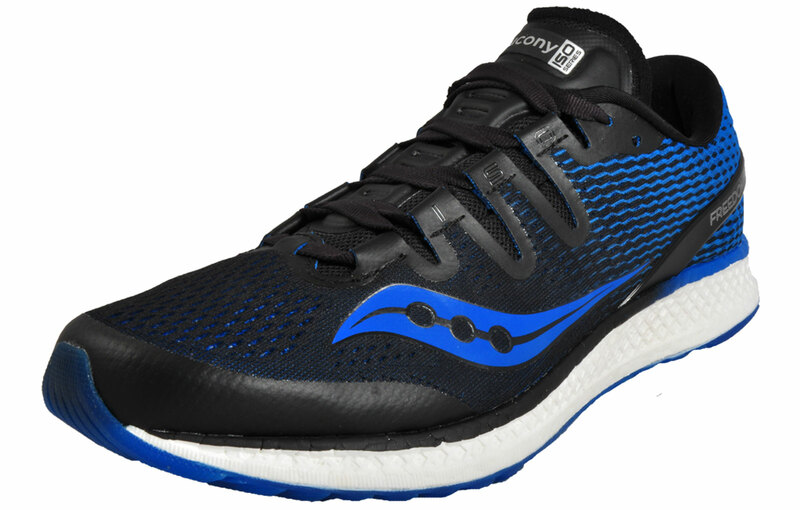 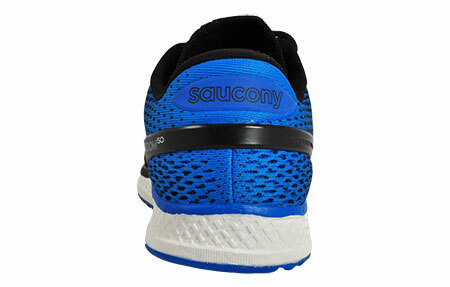 These Saucony Freedom ISO Running Shoes are constructed with an engineered breathable textile mesh upper which creates a dynamic, lightweight and adaptive fit. 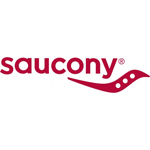 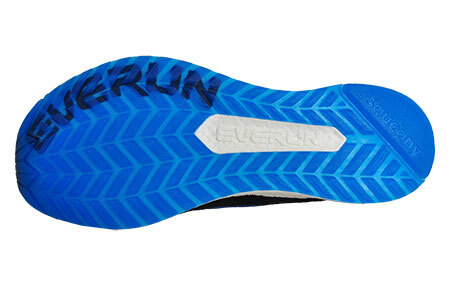 These Premium runners from Saucony feature EVERUN technology which places the cushioning closer to the foot than ever before meaning you’ll have the smoothest ride yet. 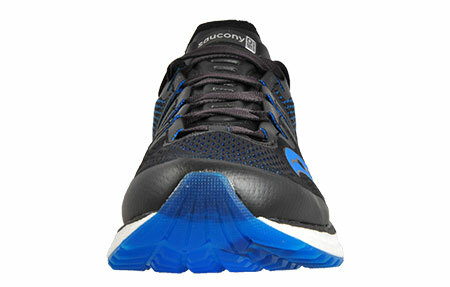 - ISO-Fit lacing system for a secure adaptive fit.